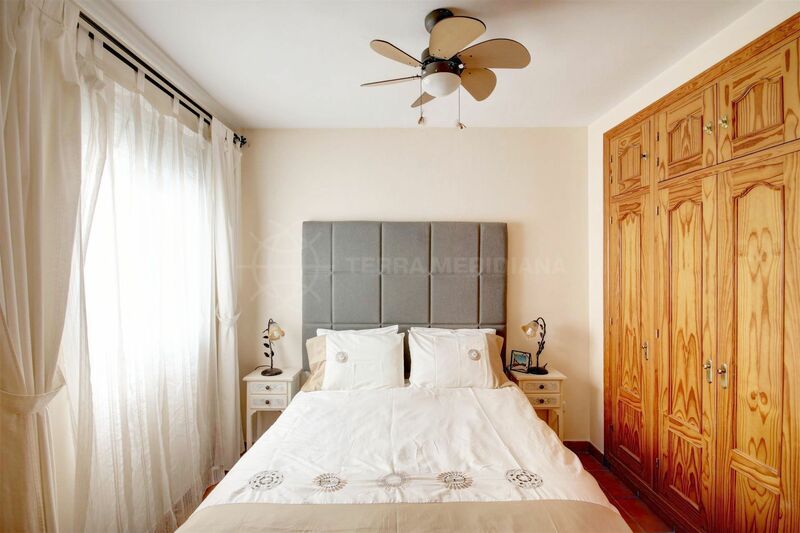 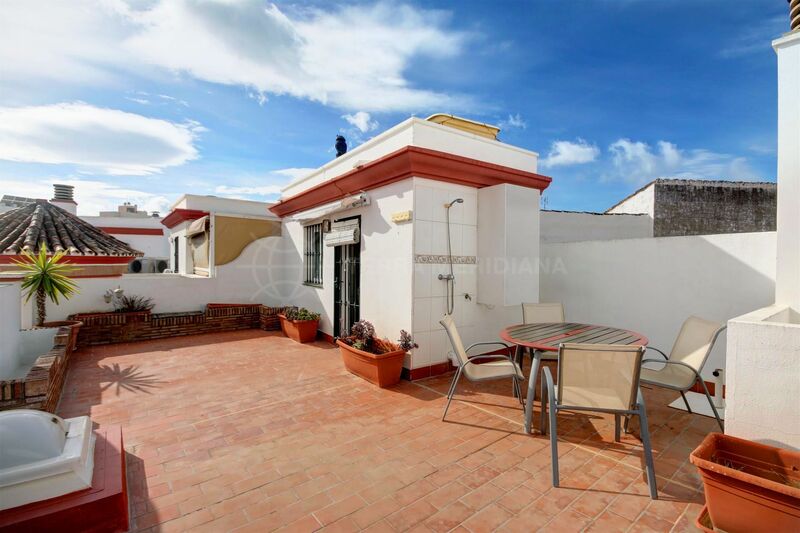 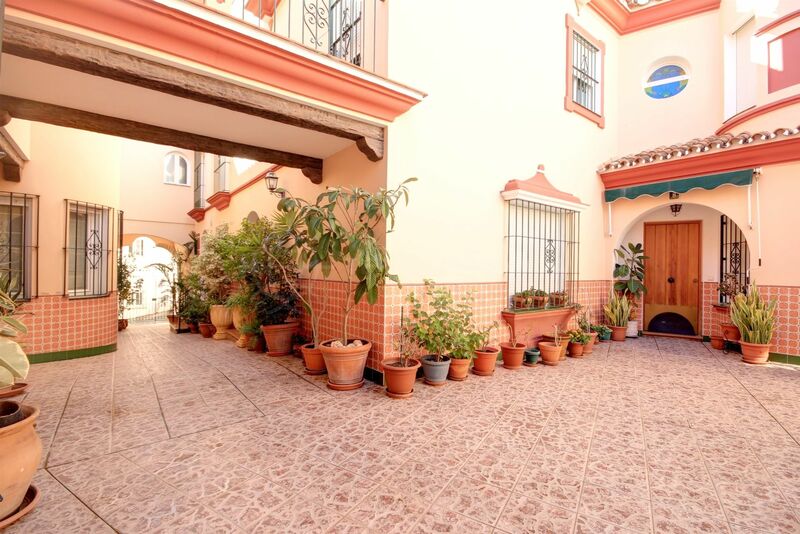 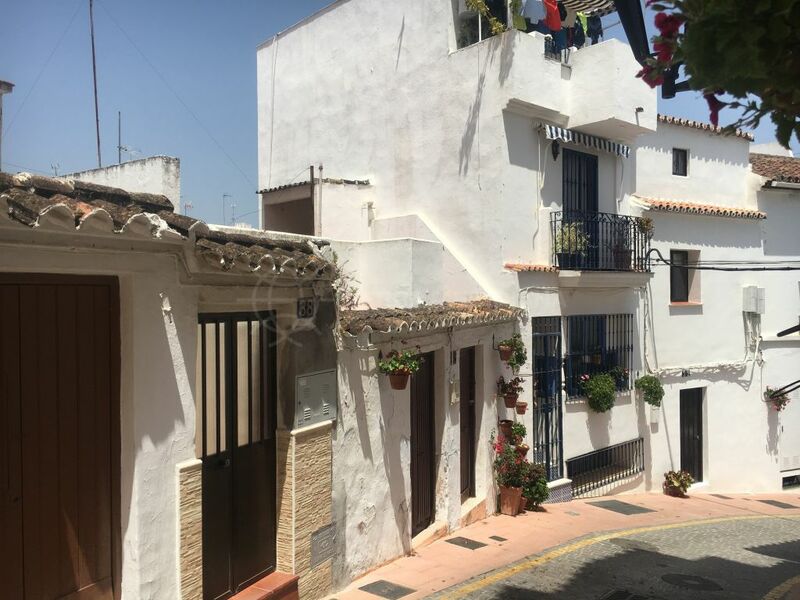 A very well presented townhouse positioned in one of the best areas of Estepona, in the charming old town centre less than 100m from the sandy beach in town. 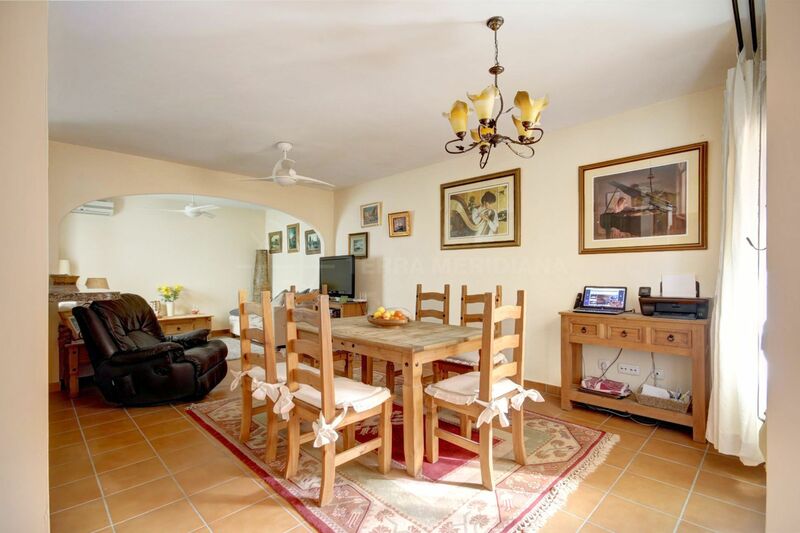 It is distributed over 3 levels: an open plan ground floor including a spacious kitchen with breakfast bar, a luminous living room with dining area, and a small patio making the living areas bright and airy; the first floor has the master bedroom with private en-suite bathroom featuring a shower cabin, 2 double bedrooms and a bathroom with a bathtub; the top floor leads to the laundry area and small kitchenette with sink fridge and microwave and a superb solarium terrace, ideal for outdoor entertaining, sunbathing and enjoying the views to the mountain of Estepona. 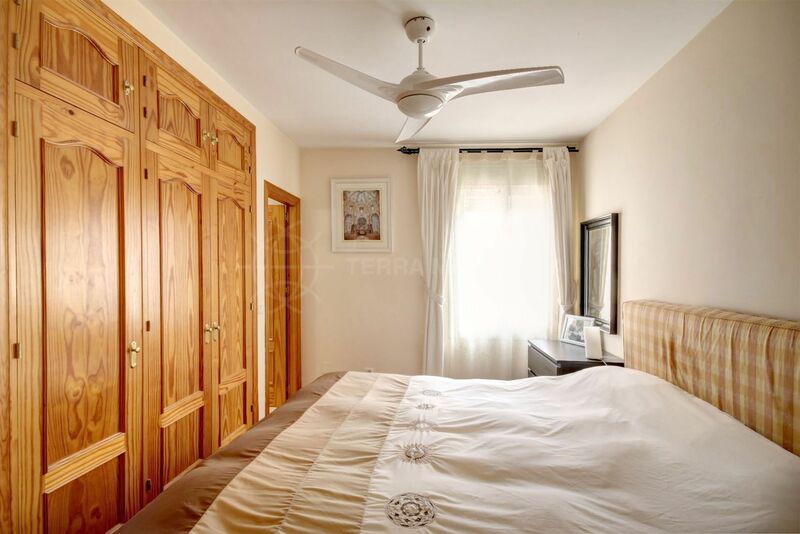 All bedrooms have fitted wardrobes and there is air-conditioning on the ground floor. 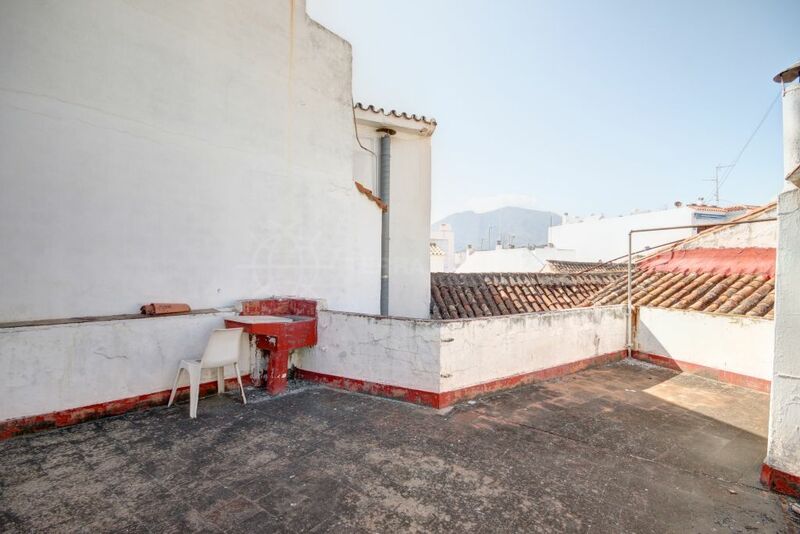 The property includes 1 parking space. 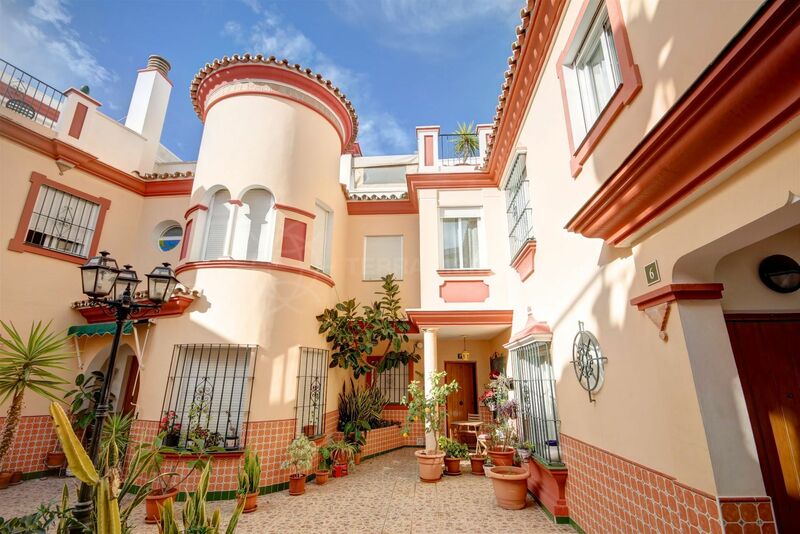 The property is part of a gated community formed of 10 private townhouses, with private underground parking spaces just below. 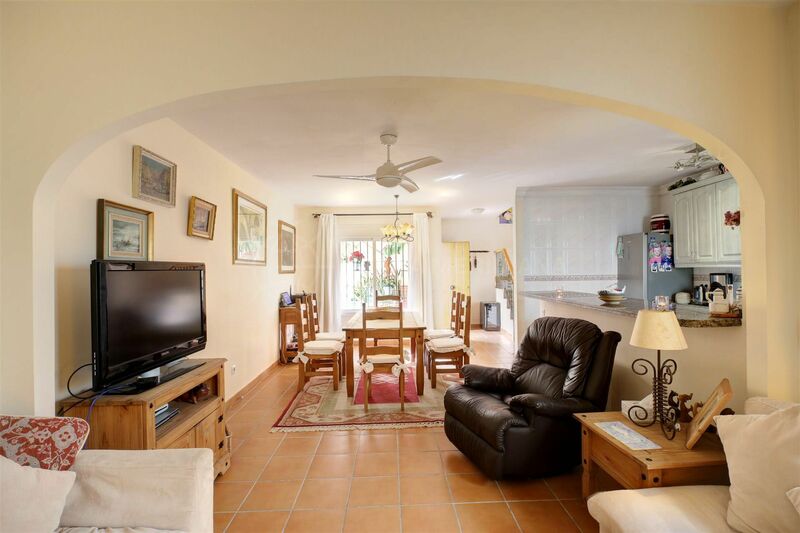 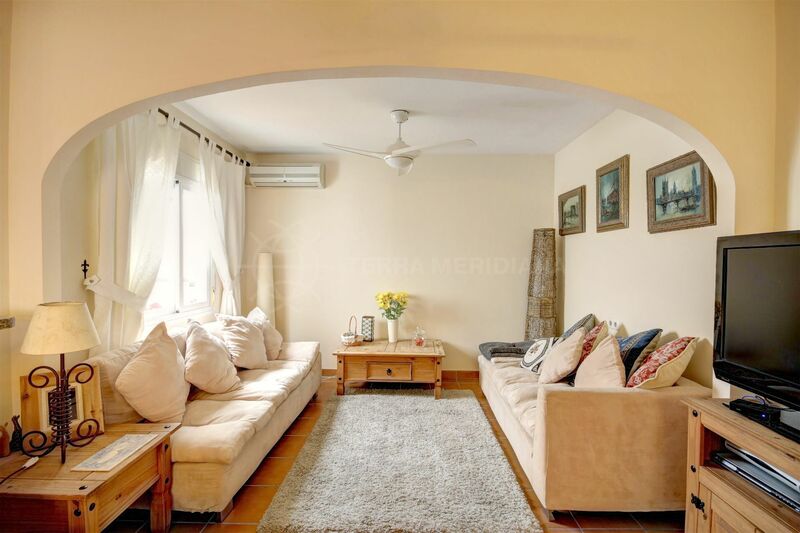 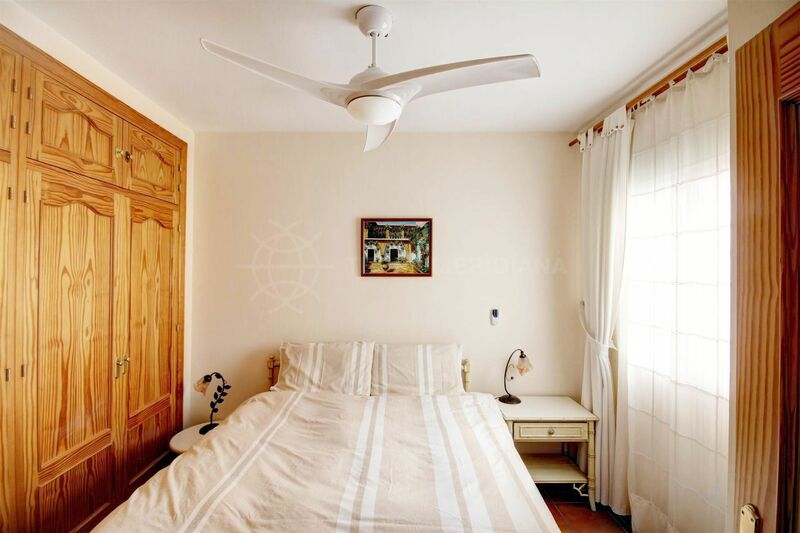 This is a prime location as all amenities are on its doorstep with bustling restaurants, cafes on lovely squares, the promenade, traditional beach bars, and the port of Estepona which is a 15 minute walk away. 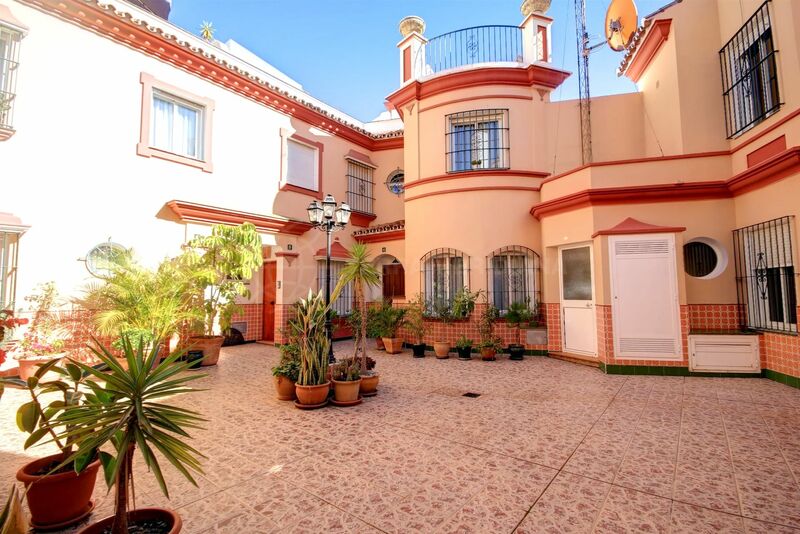 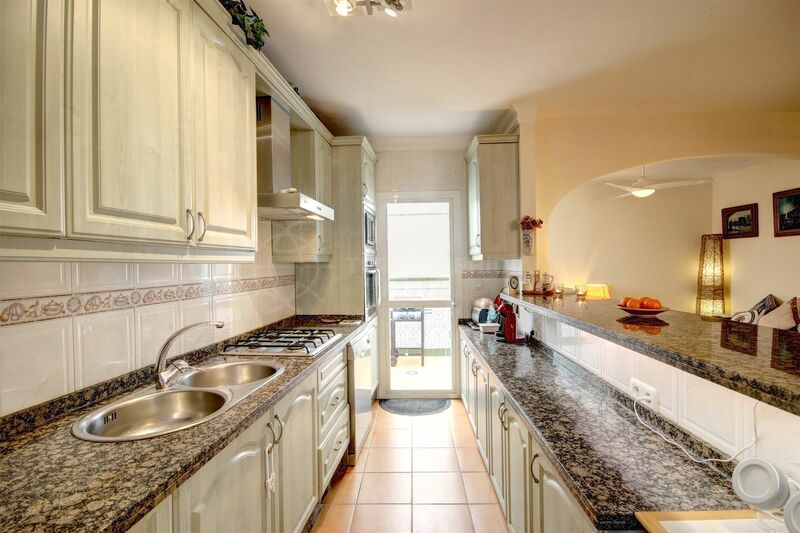 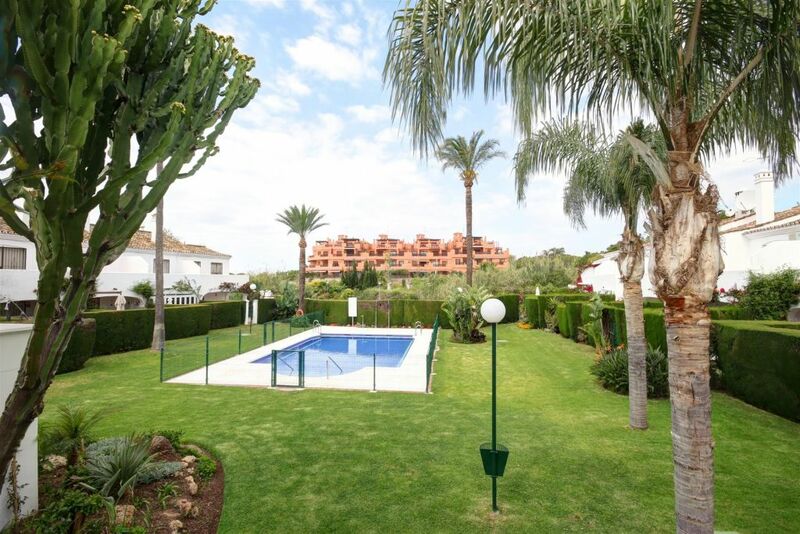 Please, send me more information about ref TMRT11379, Town House in Estepona Centro, Estepona or similar properties.